Last May 5, 2018, Mary Kay had their re-opening launch of their Beauty Center in Zamboanga City in time with its 18th Anniversary in the Philippines. Following the blessing and luncheon, the well-loved beauty company held a Mary Kay Pink Fair at the Garden Orchid Hotel - an open event where guests may learn more about Mary Kay. Noted by Sobee Duenas Ochoa, General Manager of Mary Kay Philippines, "The Pink Fair is a great opportunity to dip one's toes into the world of Mary Kay." 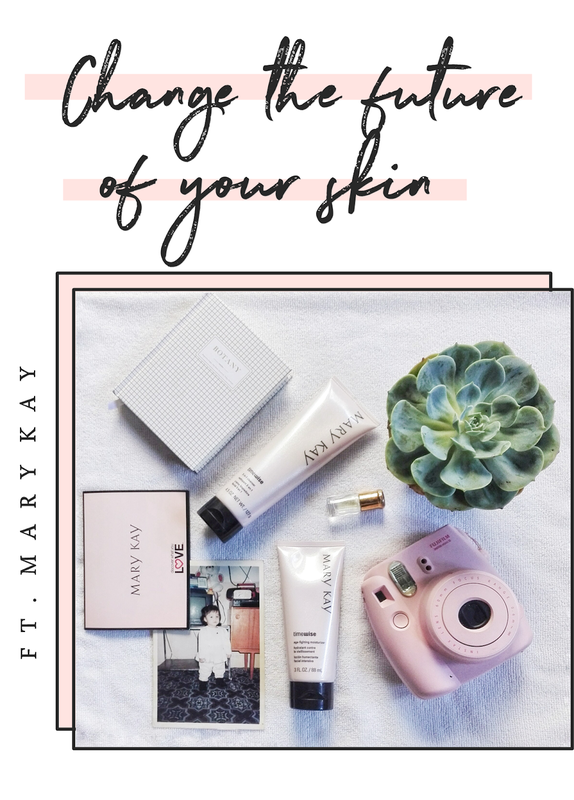 Today, we are going to talk about Mary Kay's New Skin Analyzer, Time Wise 3-in-1 Cleanser and Age-fighting Moisturizer, Skin Care Advice from Mary Kay, and my Skin Care Routine. 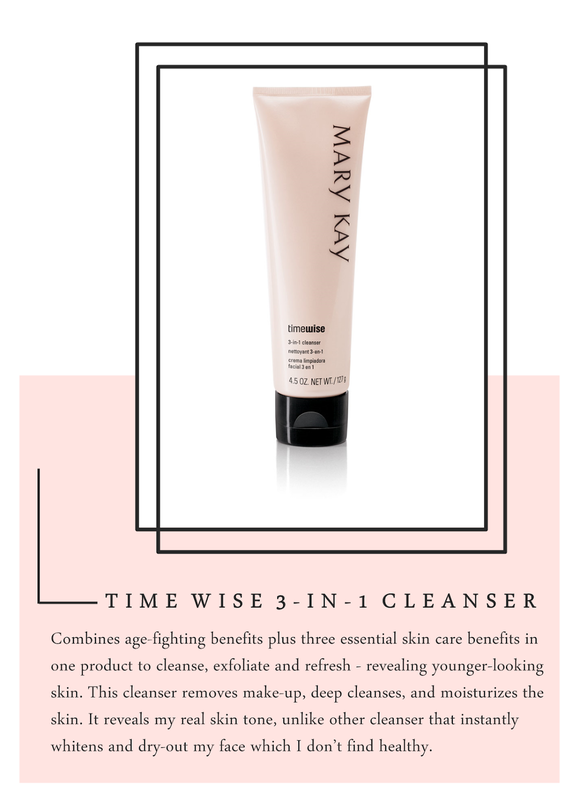 All for one motto, change the future of your skin. 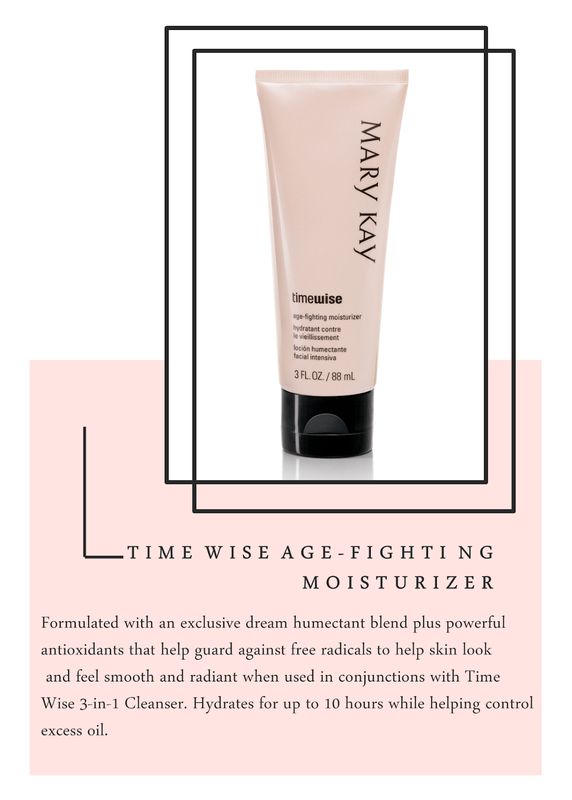 First of all, let’s talk about Mary Kay’s Skin Analyzer which will come out nationwide in November. I’m not unfamiliar with skin analyzer, but I haven’t been tested yet. So when they said that they will give us a try, we grab the chance and got our skin analyzed. 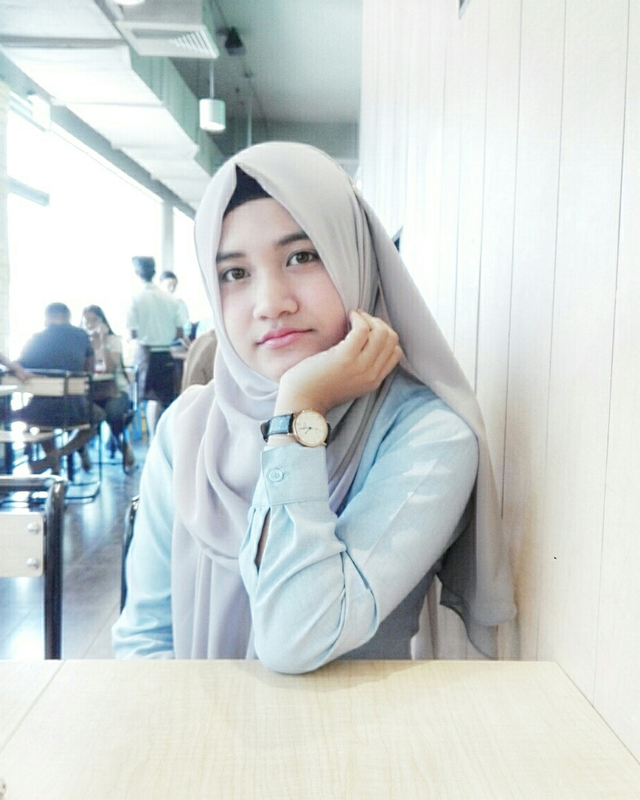 According to the result, my skin age is actual to my age, and I have a combination skin which means that there are oily, dry, or normal areas which needs different care in different areas. I have medium pores, black heads, and shiny areas. The elasticity of my skin is pretty low which means I’m prone to having fine lines/wrinkles because my skin doesn’t get to move a lot. The moisture of my skin is very low which means I need to drink lots of water and I need to layer my moisturizers. I don’t have a sensitive skin which means my skin isn’t acne-prone, thank God. Before I start with the skin care advice, I want to put out there that I’m not an expert nor a beautician. This is what they told me to do, and this is literally what I do. Now, let’s get on to the skin care advice. Cleansing in the morning as well as before bed can remove impurities and clear pores, helping them appear smaller. Plus, skin needs to has a clean start for any step that follows. PS: Don’t sleep with make up and cleanse every day. Naturally, exfoliation accelerates the process of shedding dead cells on the outermost layer of the skin revealing younger looking skin, more radiant skin, and stimulate cell renewal. PS: It is not advisable to exfoliate every day. Exfoliate at least 2-3 times a week. Our skin also needs nourishment to keep your face well protected and for rejuvenating processes. Take care of your skin nourishment internally and externally. PS: Use serums based on ingredients and what your skin needs. Emilee Wilson, an Esthetician, once said “When our skin is hydrated, it remains happy and plump.” Hydrated skin is beautiful skin, so we need to drink lots of water, use moisturizer (better layer it, apply 2-3 times during your routine), and use night cream based on your skin type and concerns. After using this with 2-4 layers as it was recommended to me because I have very low moisture on my skin, it makes my face feel smooth and supple. Plus, since I have low elasticity on my skin, I need to use anti-aging products. Piece of advice, we need to start using anti-aging products in 20s. This is just perfect for my skin. Did you know? The perfect weapon that ruins our skin is the sun. We need to shield our skin from burns, and commit to smart skin protection. The sun darkens our spots, dry out our skin, and gives us wrinkles. PS: Cover up, skip tanning, and use SPF every day. Even you’re at home. So, it's a wrap there. Once again, thank you to Mary Kay PH for having me in the event. I really had so much fun and will keep my commitment to the products. Follow them! 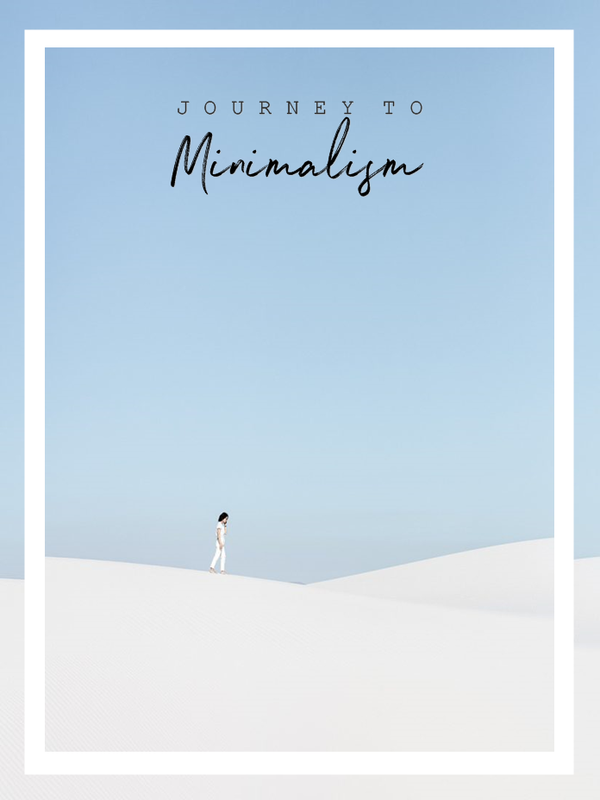 Totally agree, I love all things minimal. I was too, now that I tried them, I'll keep my commitment for the change. Lovely post, dear. I like it! Have a great sunday!